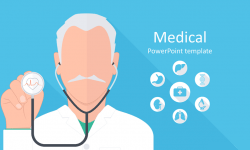 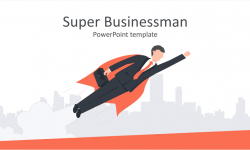 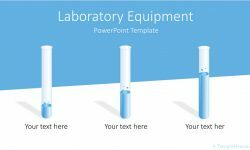 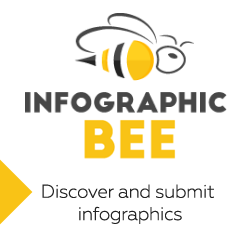 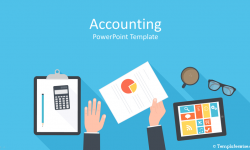 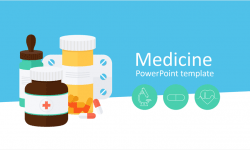 Support your message with this team PowerPoint template. 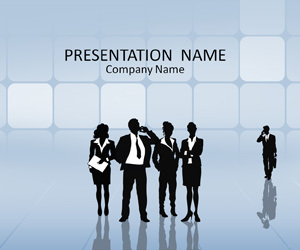 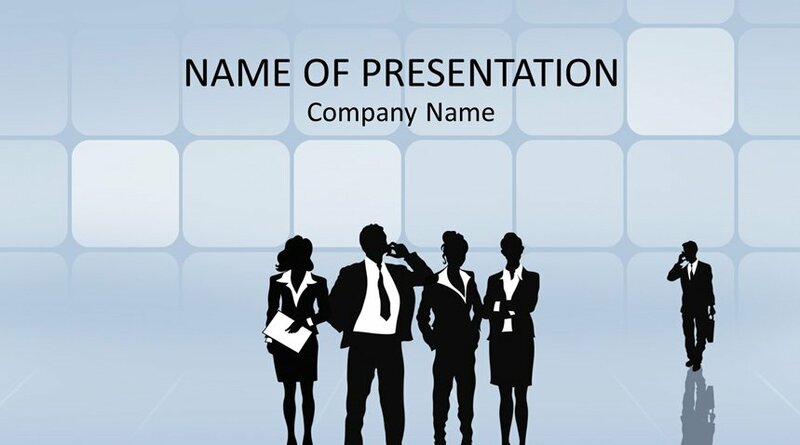 The title slide features an illustration of business people standing together on a futuristic blue background. 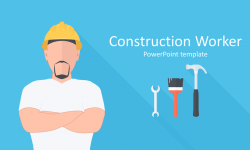 Use this template for presentations on teamwork, collaboration, workforce, etc.